In June of 2017, Casey Williams began serving as the Senior Pastor of North Trenholm Baptist Church. Casey is passionate about boldly and faithfully preaching The Word of God, equipping believers to make disciples, and empowering the Church to engage the world through Gospel missions. Casey has been married to Kate since 2005 and they are blessed with three amazing kids: Ayla, Chandler, and Caden. 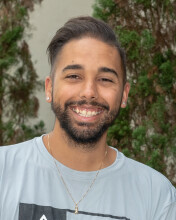 He has earned a Bachelors in Religion from William Carey College, a Masters of Divinity from New Orleans Baptist Theological Seminary, and is currently working on his Doctorate in Intercultural Studies from Western Seminary in Portland, OR. In August of 2017 Coltin Wester joined the staff of North Trenholm Baptist Church as our Worship Pastor. He believes our Sunday morning worship should be an exciting time as we gather together to celebrate our Savior. Coltin has been married to his wife Chelsea since 2013 and they have two daughters Cappella and Coral. Coltin and Chelsea enjoy leading worship together and seeing the Spirit of God penetrate hearts through music. He earned a Bachelor's degree in Applied Behavioral Analysis from the University of North Texas and a Master's degree in Worship from Liberty University. Coltin's hope for our church is that we would be a people devoted to the Word as we worship God with our lives. David Knapp joined the North Trenholm Baptist staff in May of 2015 as our Senior Adult and Pastoral Care Pastor. David and his wife Janie were married in July of 1987. They are a ministry team that loves to share Jesus with the lost, disciple believers and minister to people in difficult times. 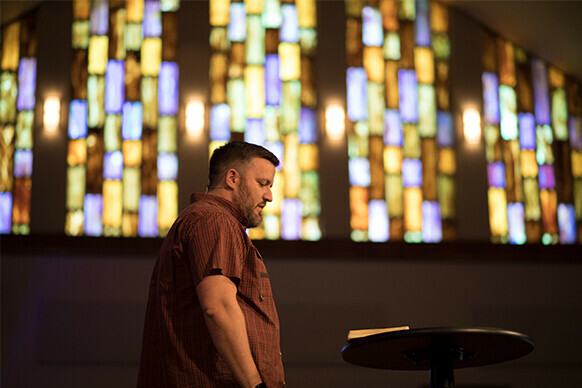 David earned a Bachelor’s degree in Business Administration from Mount Union College and a Master of Divinity degree in Pastoral Leadership from Columbia Biblical Seminary (CIU). 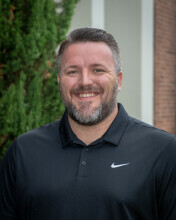 Kenny Robertson joined the North Trenholm Baptist Church staff in March of 2018 as our Connections Pastor. Kenny and his wife Michelle were married in May of 1989. Both are native Texans, and they have two adult sons, Matt and Aaron. Matt and his wife Amanda are the parents of their only grandchild, Lydia. 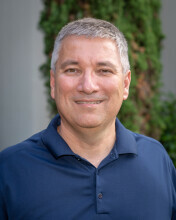 Kenny earned bachelor degrees in Accounting and Management Information System from Texas A&M University and a Master of Theological Studies from Southwestern Baptist Theological Seminary. Prior to joining the North Trenholm family, he spent 29 years in corporate America. Kenny prays that all come to know Christ as Lord and Savior and pursue a lifelong journey of discipleship and service, working out their faith for the glory of God. In December of 2017, Josh Vance began serving as the NextGEN Pastor. Josh provides leadership in our NextGEN areas: Preschool, Children, Students and College. Faithfully serves and implements our strategic plan to reach and disciple the next generation for Christ. Natives to Tennessee, Josh and Victoria have been married since 2013 and have two kids, son Owen and daughter Anniston. 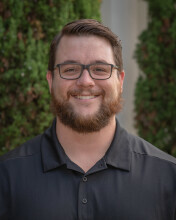 Josh received a business degree from the University of Tennessee before completing his Master of Divinity from Mid-America Baptist Theological Seminary in 2015. 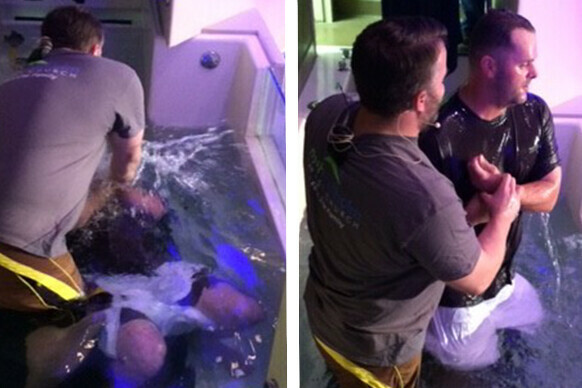 North Trenholm’s prayer is to have strategic ministries celebrating milestones of faith through each season of life in our NextGEN Ministry. Karlita Patrick joined our staff in August 2015 and serves as the Children’s Minister at North Trenholm. 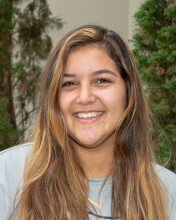 Karlita is originally from Ohio and attended the University of Toledo majoring in Education. She has been a very active member of North Trenholm since 1996. She oversees all of our NT Kids ministry environments, coordinates summer activities for children of all ages, and leads our NT Kids Club and NT Kids Worship. Karlita and her husband, Tony, have a wonderful family Brent, Ashley, Bryce, Kylie and their granddaughter Collins, who are all active at North Trenholm. 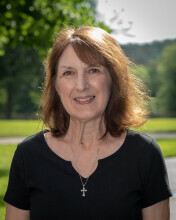 Melody has been a member of North Trenholm Baptist Church since 1973 and she joined the North Trenholm staff in February of 1999. She serves as the preschool minister and AWANA commander. 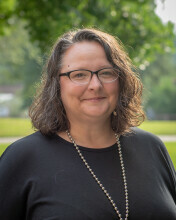 She is a native of Columbia and attended Columbia College and Morehead State University. 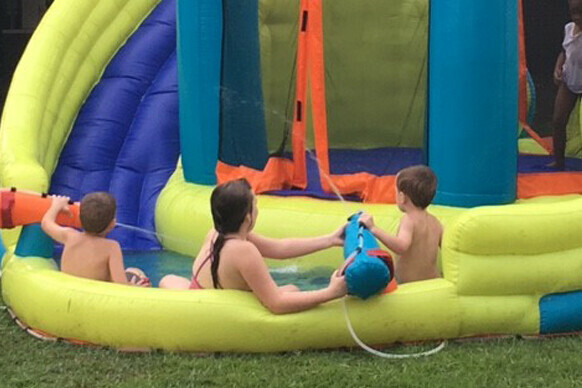 Melody and her husband Tom have two adult daughters, Kayla and her husband Jeremy who live in Charlotte and Kristen who’s married to Michael. They are the parents of Melody’s precious granddaughter Aurora. 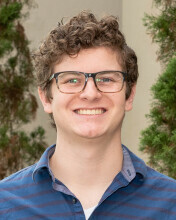 Spencer began serving as the North Trenholm Baptist Church Student Intern in March of 2017 and later joined the staff as the Media Associate in September of 2018. Spencer grew up in Columbia and met his wife, Sophia, in High School and has been married to her since 2017. 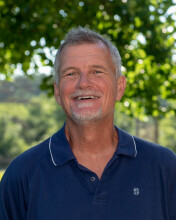 He has committed his life to vocational ministry and loves fellowshipping with people as well as teaching Scripture. Spencer is a grad student at Columbia International University and is currently working on his Masters in Divinity. Benji Holder has faithfully served this church as facilities director since 1998 ensuring the buildings and grounds bring honor to the Lord we all serve. Beth Knott has attended North Trenholm since nine months before she was born! The youngest of five siblings, she is the loving aunt to 22 nieces, nephews, great-nieces, and great nephews! 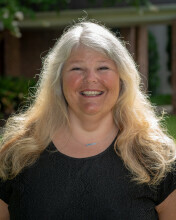 Beth holds a BA from The University of South Carolina and is certified to teach through the Association of Christian Schools International. As a college student Beth began her work career at the North Trenholm Weekday; she taught extended care and three year old's and also served as the extended care coordinator. 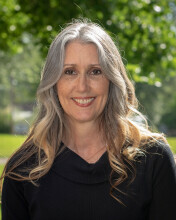 Following a tenure as music and art teacher at Ben Lippen School, Beth became the Director of the Weekday Program in 2015. She firmly believes that each child is a gift from God and her heart’s desire is to see each child achieve his or her God given potential. Mark began coaching baseball teams at North Trenholm in 1995. In January 2017, he was honored to be asked to serve as the Sports Outreach Coordinator for North Trenholm. He and his wife, Laura, have four children and three grandchildren. 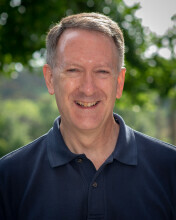 Mark has served in various places in the church and community over the years such as, the Short Stop Café, AWANA, Students and the Christian Youth Basketball League . Mark's hope and prayer is that the church continues to be beacon that reaches the community and guides hearts to Jesus. Charlotte joined the staff of her “home church” in 2013, after spending most of her life at North Trenholm where she met her husband, Rick. 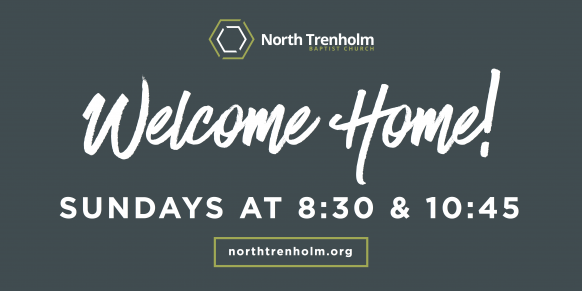 Their son Justin also grew up here and the family shares years of blessings through the people, ministries, and worship at North Trenholm. They enjoy visiting Justin and his wife Hannah in Nashville and cooking for their family and friends. They’re always ready to fellowship over a meal or a cup of coffee! 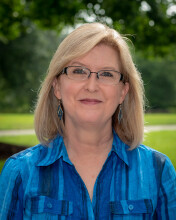 Charlotte is a graduate of the University of South Carolina and worked in the banking industry for over 30 years. Teresa joined the staff of North Trenholm in April of 2014. She has enjoyed working as an administrative assistant for many years. Prior to joining North Trenholm, she worked with Voice of the Martyrs and South Carolina Baptist Convention. Originally from Oklahoma, Teresa and her husband, Jim, have been married over 34 years and love spending time with their four children and daughter-in-law and son-in law. Her hobbies include reading and exploring the great outdoors, hiking or traveling. 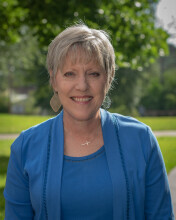 Jan began attending North Trenholm in 1980 and worked as Weekday music teacher from 1985- 1998. In 1998 she joined the church administrative staff and is still serving today. She married Mark in 1975 and has three wonderful children and two special son-in-laws. Jan received a Bachelor of Arts in music at the University of South Carolina. She loves serving God, spending time with friends and family, playing piano and ministering through music, as well as gardening and traveling. 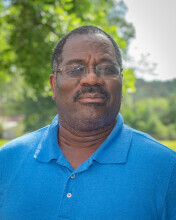 In May of 1998 Tyrone Jenkins joined the staff of North Trenholm Baptist Church as a part of our facilities team. 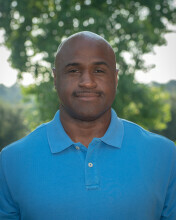 Tyrone is originally from Virginia and is a widow with two kids and two grandkids. He loves his job by making sure everything is ready for Sunday and during the week. Tyrone is passionate for Jesus and strives to be a light to everyone he meets. Reagan began serving at North Trenholm Baptist Church as the children’s ministry intern in August of 2017. She also serves on the worship ministry team. She graduated from Spring Hill High School and she now attends the University of South Carolina as a sophomore pursuing her degree in elementary education. Her excitement and passion for Jesus drives her to share the gospel with all the kids who come on our campus. 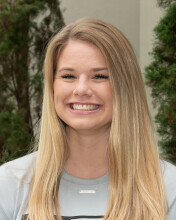 Eby joined North Trenholm in June of 2018 as one of our Student Interns. She loves working with students, making friendships with them and sharing Jesus's love with them. Eby currently studies at the University of South Carolina as a Sophomore. Her hope is for students to come to know the Lord and surrender their lives to Him. John joined North Trenholm in July of 2017 as our College Intern. He is a junior at Columbia International University pursuing a bachelors in pastoral theology. 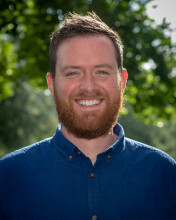 John has a passion for reaching lost students and those that are dealing with troubles. He hopes to eventually become a hospital chaplain to help all kinds of people in whatever dire situation they find themselves in. 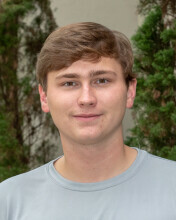 Griffin began serving at North Trenholm in August of 2018 as one of our student ministry interns. He currently attends Columbia International University pursuing a bachelors in pastoral theology. 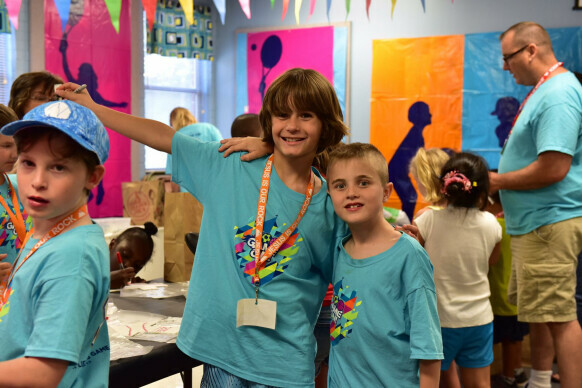 Griffin loves working with all students, but he especially enjoys working with the middle school boys in helping them know Jesus. He believes that a strong faith foundation should be built at that age to have longevity for the future.